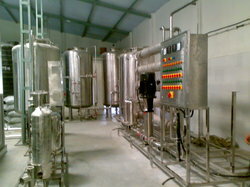 We are one of the largest manufacturer, exporter and trader of an array of Water Treatment Plants and Spare Parts. 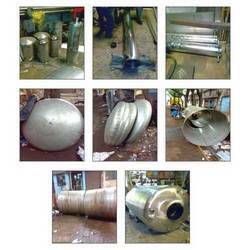 This range is manufactured using graded material and quality electronic components. Further, our quality range can be customized under the guidance of the experts to ensure these are suitable for various industry applications. 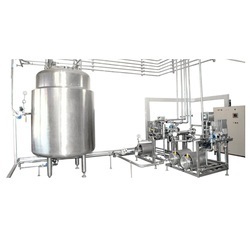 Prominent & Leading Manufacturer from Mumbai, we offer fully auto pet bottle rinsing filling and capping machine, packaged drinking water plants, mineral water plant, water treatment system and fully auto jar rinsing filling capping machine. 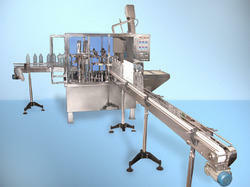 Offering you a complete choice of products which include mineral water bottling plant. 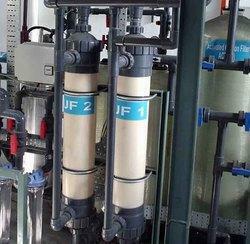 Our organization is among the prominent and leading Suppliers of Reverse osmosis systems. 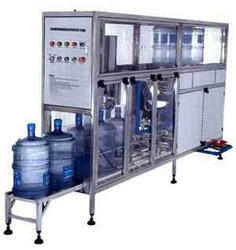 We offer a wide range of Reverse Osmosis systems and Reverse Osmosis plant for both commercial and industrial purpose. 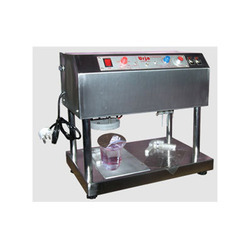 The products available with us are procured directly from the companies and are 100% genuine. 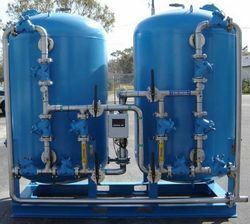 These systems are highly in demand from water based industry and are perfect option for removing impurities and unwanted elements. 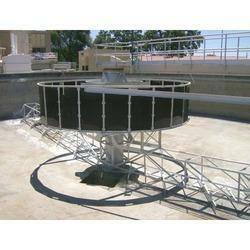 Apart from this, we also provide installation of these systems and plants to provide complete client satisfaction. Our product range includes a wide range of clariflocculators, effluent treatment plants, sewage treatment plant and water clarifier. 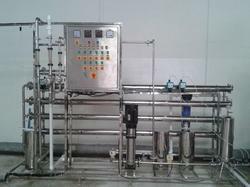 Backed by our vast experience in this domain we have been emerged as one of the most prominent manufacturer and supplier of Water Treatment Plant. 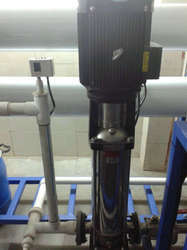 Our offered product range include Water Ultra filtration, UV Systems & Ultraviolet, Activated Carbon Filter, Ozone Water Treatment System, Softening Plant and other water treatment plants. 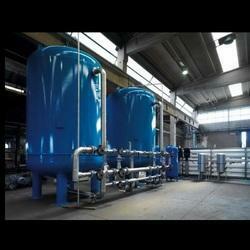 These treatment plants use latest water purification technology to ensure maximum purification of water. 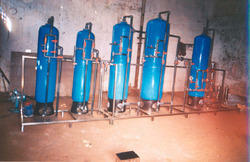 We are engaged in manufacturing and supplying a wide range of Water Purification Systems and Spare Parts. 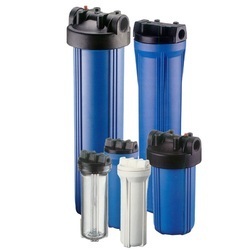 This quality and innovative range is manufactured at our facility Water Purification Systems such as Ultraviolet Water Systems and Micron Filtration Systems, our range of Under is manufactured with the use of components of high quality that are acquired from trusted vendors. 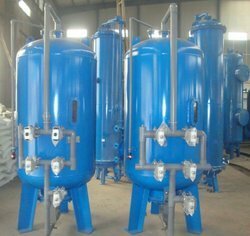 We are engaged in manufacturing, trading and supplying a wide range of Water Treatment System, which include Water Treatment System such as Ozone Water Treatment System, Dosing System, Water Ultrafiltration System. This treatment removes impurities just as chlorination does as in this process oxygen is used to produce.The offered product is manufactured using top-notch quality raw material and advanced technology in adherence to international quality standards. 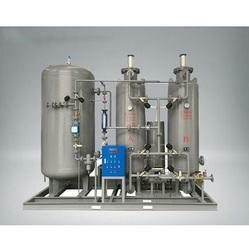 We are engaged in manufacturing and supplying a wide assortment of Oxygen Generator. The offered range is manufactured using premium quality raw material and advanced technology in compliance with the international standards. Due to its durable finish, longer service life, high tensile strength, accuracy and excellent finish, the offered range is highly appreciated. 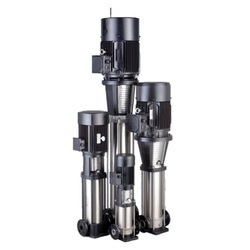 Our range is manufactured under the guidance of the experts to ensure these are at par with the prevailing industry standards of Stainless Steel Pumps & Vertical Centrifugal Pumps. Our pumps use universal design in the manufacturing process that enables, these pumps for both household and industrial purposes. The offered product is manufactured using top-notch quality raw material and advanced technology in adherence to international quality standards. 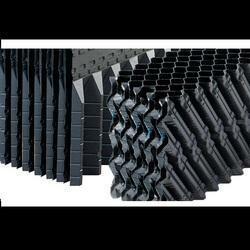 Our range of products include automatic sand multi media filters, multi media sand filters, frp activated carbon filters, mild steel activated carbon filters and activated carbon filters frp. 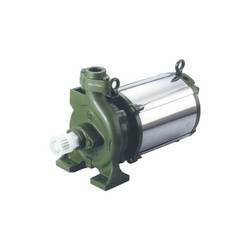 Providing you the best range of centrifugal pumps with effective & timely delivery. 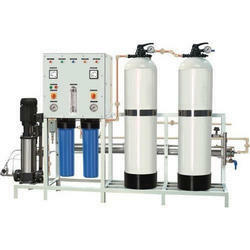 Providing you the best range of stainless steel water softeners, automatic frp water softeners, water softening plants and domestic water conditioners with effective & timely delivery. 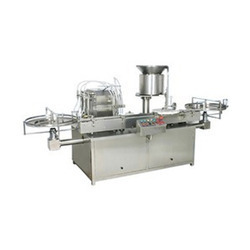 We are a leading Manufacturer of automatic jar filling machines and semi automatic jar filling machines from Mumbai, India. 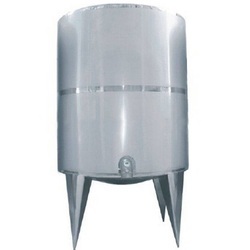 Our product range includes a wide range of ss storage tanks. 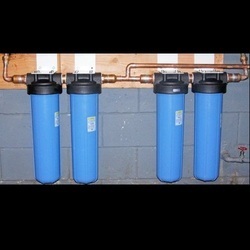 Our product range includes a wide range of sand water filter.